Hitting the streets of london on friday 13th september is award winning fashion event company fashions finest presenting 'matthew o'brien street walk'. 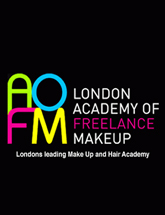 London UK, 9th September 2013 – A highly acclaimed London based fashion event company is helping fashion designers at every stage of their careers, to showcase their creativity and talent on a global stage. 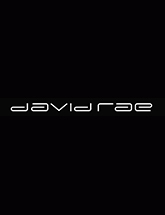 Multi award winning 'Fashions Finest' strives to support designers, primarily through event management of fashion shows, catwalk displays, award ceremonies and showcase events. Not only does this provide the opportunity for the world to explore new and exciting fashion, but also allows designers to express their creativity within a professionally produced event environment. 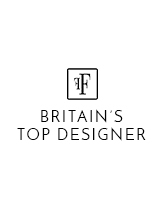 In addition to the UK's budding design talent, 'Fashions Finest' support international designers from around the world. 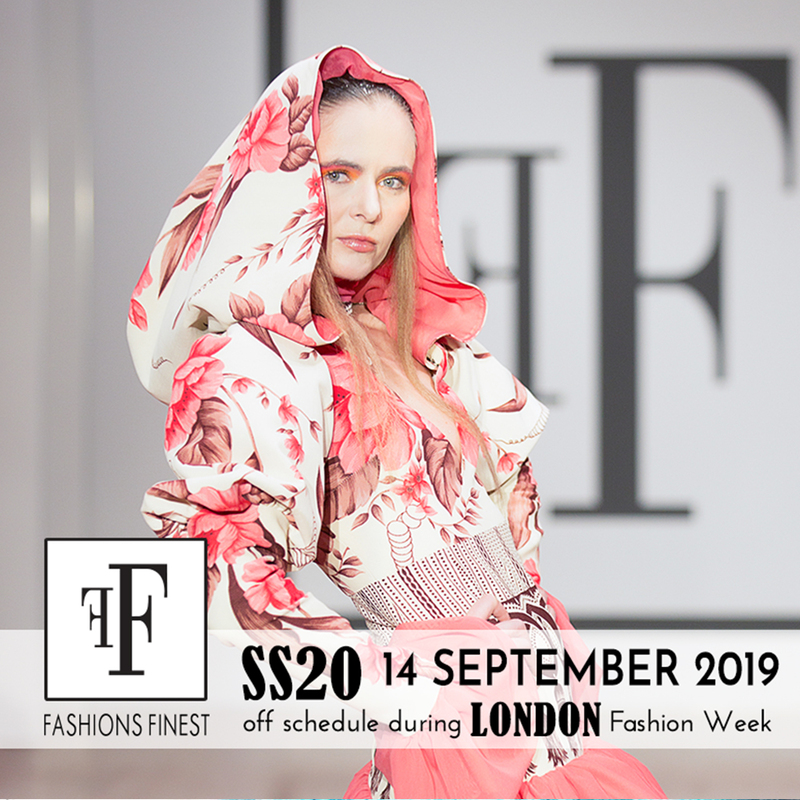 This year, 'Fashions Finest' are set to return to the stage during London Fashion Week at the Grand Connaught Rooms, for a 6th season fashion spectacular. The event has a reputation for providing an outstanding platform for new talent to be seen, in one of the world's top cities. One of the 'Fashions Finest' award winning emerging designers is Matthew O'Brien, who is due to return to London Fashion Week for a second time. 'Matthew O'Brien Street Walk' is set for Friday 13th September from Leicester Square going onto Covent Gardens, Somerset House and more stops along the way followed by his showcase part in 'Fashions Finest' off schedule show 24 hours later on Saturday -14th. Matthew O'Brien is just one of a number of exciting designers set to be showcasing with 'Fashions Finest' during the London Fashion week, as international designers from Kenya, Nigeria, India and Spain and others will all be showcasing their exciting designs during the globally anticipated event. 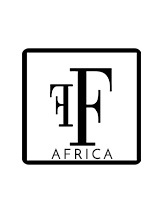 Two of the youngest, and most talked about, of those include collections from 14-year-old emerging designers A.M.I.S Designs and Tumiila, who are predicted to have a bright future in global fashion ahead of them. The event will look to provide the youngsters with a fantastic opportunity to gain exposure for their talents.